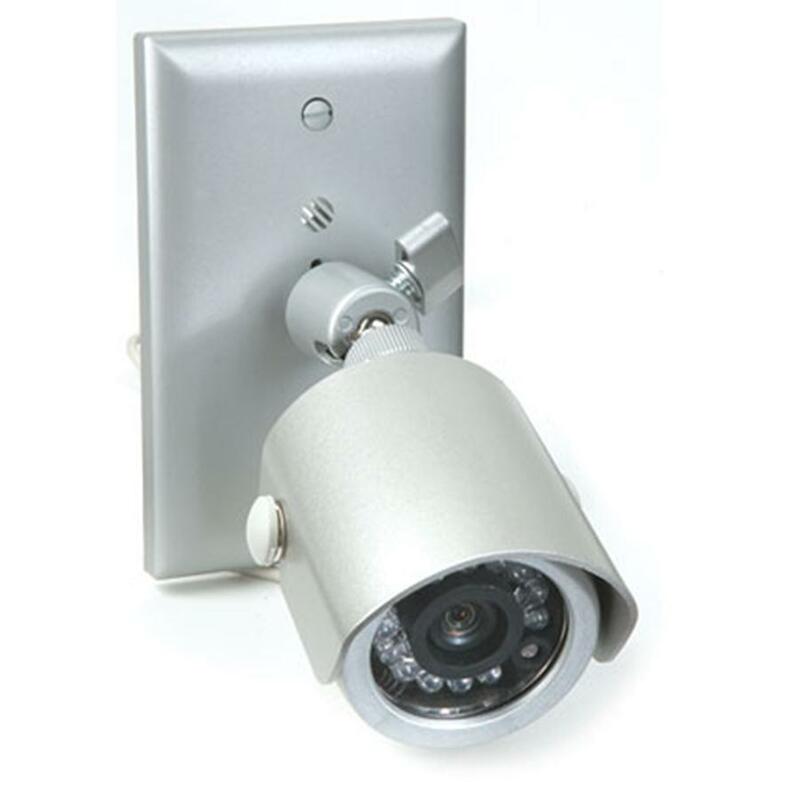 In this recently added page by an online Security Camera supplier you can get a real good feel for an actual Infrared picture from an IR bullet camera. Of course the video also covers the cameras features as well. From our experience we would agree with the author’s comments that Infrared cameras are often misunderstood and we appreciate their effort with the video demo of the IR135 to educate the bullet camera buying public. 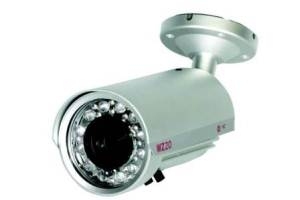 One further caveat when considering an Infrared bullet camera is to be sure to remember that the majority of IR cameras use a LED that glows red which can attract bugs during the summer or the unwanted interest of the party under surveillance. 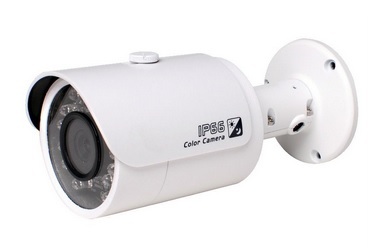 Follow this link to read more and watch the video demo of the IR135 Infrared Bullet Camera.